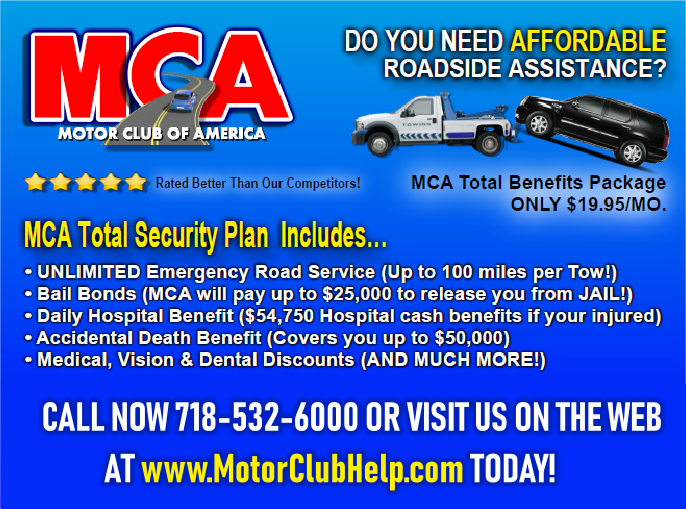 that will enhance your driving over a lifetime..
at 1095 Jerome Avenue (Near 166th Street) in the Bronx, New York. Just 2 blocks north from the Yankee Stadium. We’ll be happy to serve you. 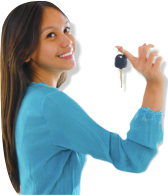 Almeda Driving School, Inc. is affiliated with Almeda Insurance Agency, Inc.